Programmable Robot Arm | WiredWorkers | Quick Setup, Easy Installation. A step towards the future with a programmable robot arm! 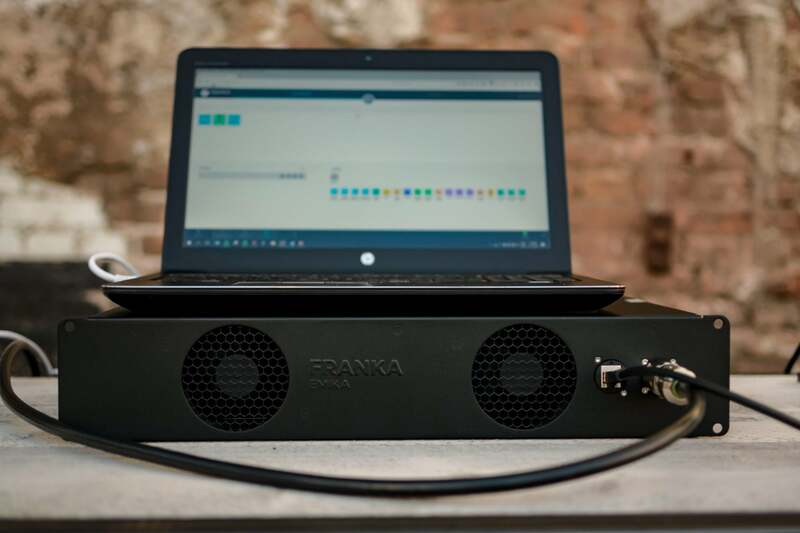 Ever heard of a programmable robot arm that can perform various tasks, is quick to install, is easy to program and is also affordable? WiredWorkers makes it possible. We are engaged in collaborative robots that can be used flexibly in production lines or assembly processes. Curious about how we do that and what the possibilities are? Feel free to contact us! A collaborative robot (cobot), is a robot which works together with employees in the workplace. The cobot we use is the Panda, a programmable robot arm developed by Franka Emika GMBH from Munich. Based on the human arm, this cobot is able to perform different movements and move around flexibly. The Panda has 7 joints that are all equipped with sensors to work as safely as possible with people. In addition, it has a range of 850 millimeters, can carry a weight of 3 kilograms and is equipped with a very sensitive gripper. Thanks to these features, the Panda can carry out various activities. For example, screwing, testing or packing. Curious about what a cobot can do. Sign up for a free demo! Sign up for a free online cobot demo! Installation and support of the programmable robot arm. WiredWorkers helps you with the installation of the cobot. After an extensive analysis of the processes within your company, the cobot is ready for installation. 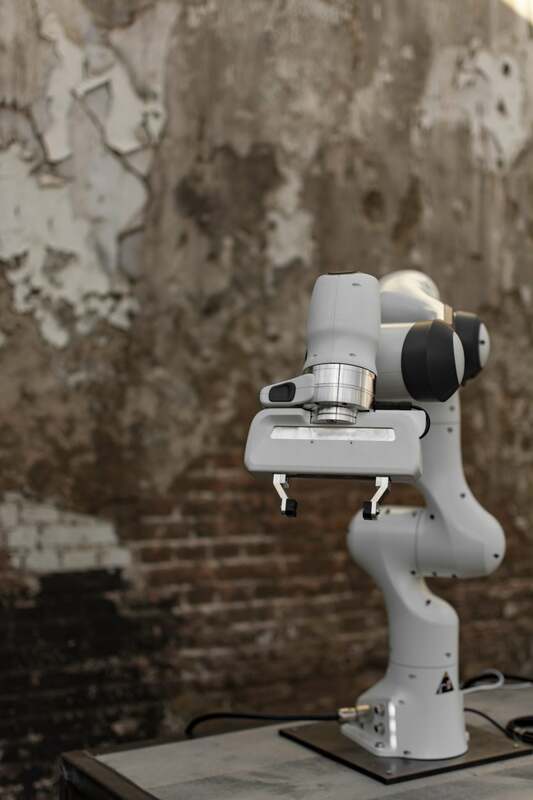 Thanks to our software and hardware, the programmable robot arm can be used almost anywhere. In addition, we are working on the development of software and apps to make programming and maintaining robots as easy as possible. In the end, employees can be relieved in their work, processes are optimized and the performance of your company improves. We can also provide training for staff members to ensure that they can work as safely as possible with a cobot. Curious about the possibilities of a programmable robot arm? Have you become curious about the possibilities of our cobot? Or do you need more information about our programmable robot arm? Call 06-30379285, mail to robbin.mennings@wiredworkers.io or fill out the form below.